With the vast amount of information available online, finding credible information on autism is a challenge. We are autism specialists and can provide you with trusted information. Our research and information team individually researches every request for information. 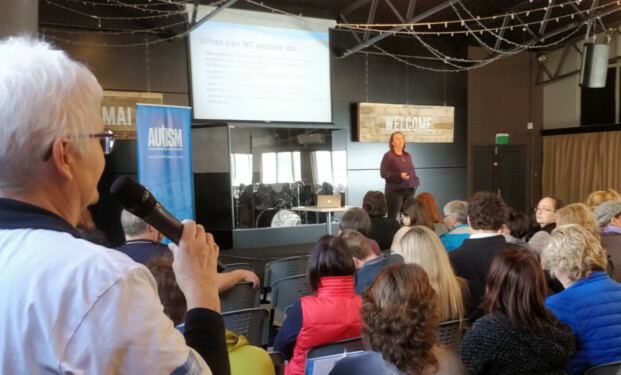 If you are a professional and work with people on the autism spectrum, we tailor our PRISM Professional Development Series workshops specifically for you, provided by experts working in the field and presented by trained facilitators. Employers are increasingly seeing the value in employing autistic talent because of autistic people’s neurodiversity, loyalty and attention to detail. 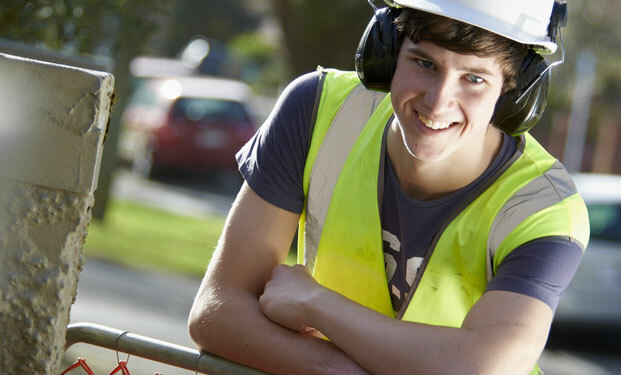 Our employment programme aims to match employers with employees. People with autism have strengths and difficulties in different areas which affects their lives. No two people on the autism spectrum are alike. 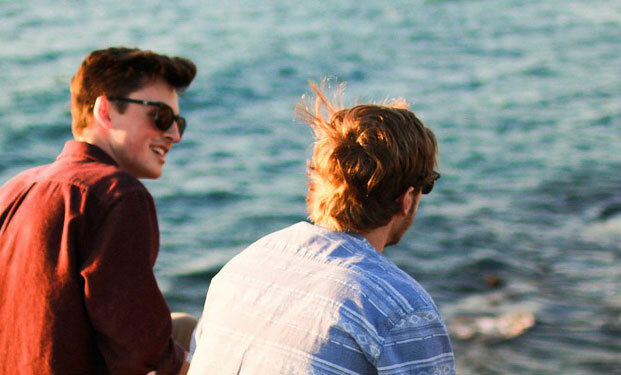 Explore our range of frequently asked questions about autism. 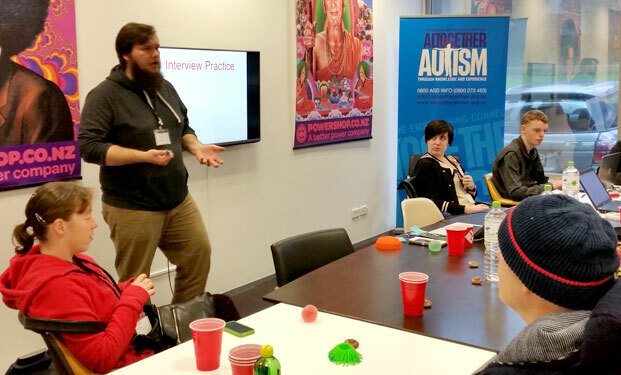 Find out more about our network meetings where people can connect with each other, gain greater understanding and appreciation of autism, ask questions and share your journey in a safe and supportive place.